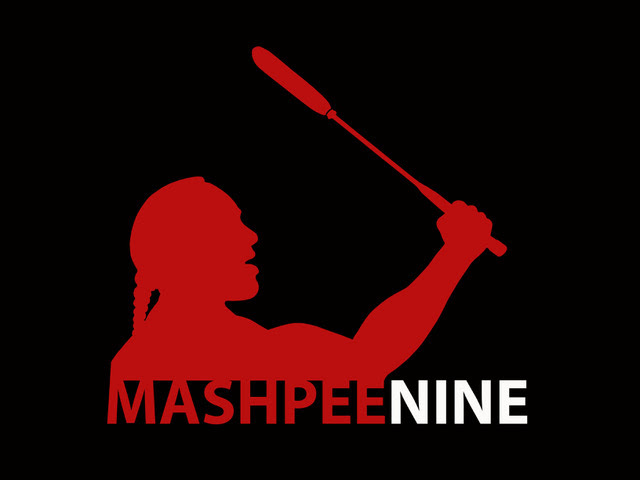 Mashpee Nine: The Beat Goes On is a story of injustice, outrage, activism, and vindication that emboldened cultural pride and integrity for the Wampanoag in Mashpee, Massachusetts nearly 40 years ago. Relevant in terms of national attention drawn to abuses by law enforcement today, this story was in danger of fading into distant memory. Documentarians Paula Peters and Talia Landry are determined to revive this story in the cultural and political context in which it occurred in time for the 40th anniversary of the July 29, 1976 raid on the Mashpee Pond campsite. Post-screening conversation with Mashpee Wampanoag director and activist Paula Peters.